Jamie was my pick from Hilde's 2016 litter of six. My biggest hopes lie in him as he carries the stamp of his AKC Grand Champion mom, Hilde and the beauty and sweetest temperament of his sire, Champion Nordictouch Bravo Batta. 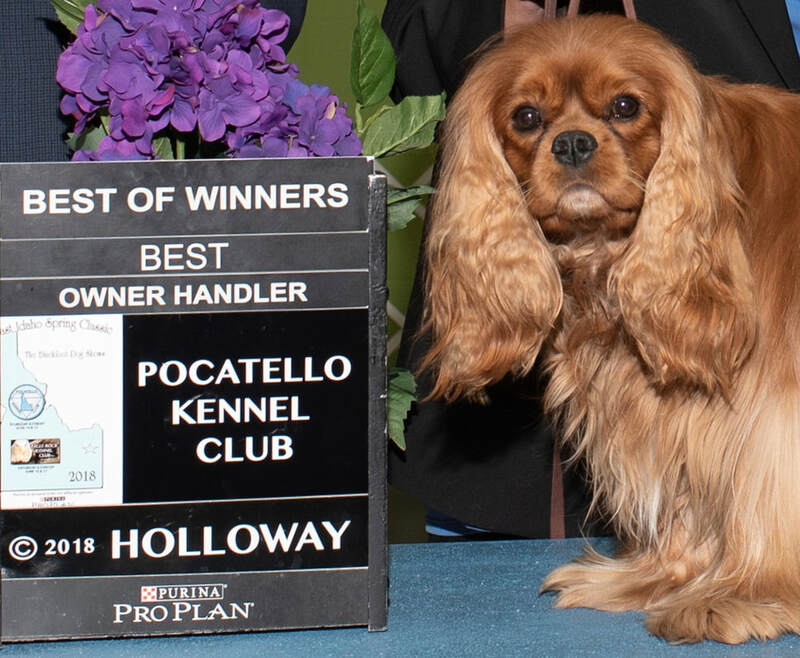 In September 2018, Jamie won both his majors at the Helena Kennel Club Show. Thank you to Judges Elizabeth Muthard for the Best of Winners and Wendy Maisey for the Best of Winners and Best of Breed! Jamie only needs 6 single points now to finish! Jamie Sired his first litter at Nordictouch and we are expecting a litter from Madeleine x Jamie in May, 2019!